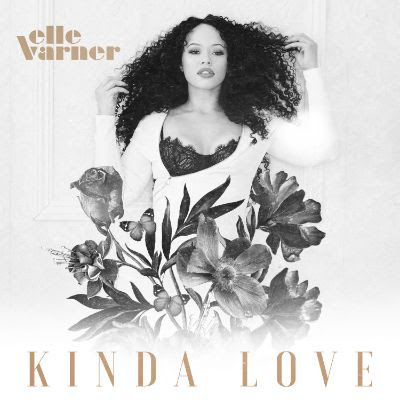 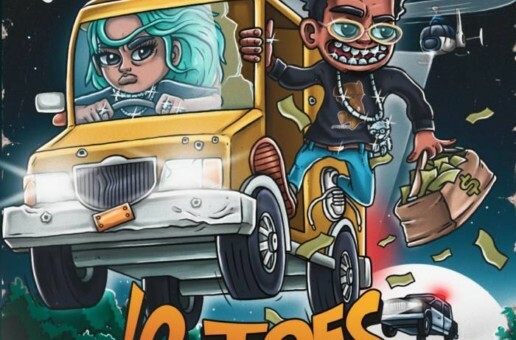 Grammy-Award winner, Elle Varner, sets the tone on her second single this year. 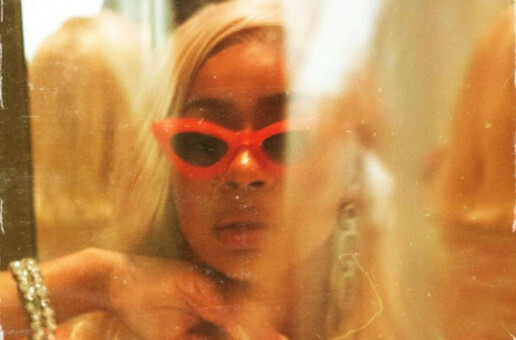 Summer is clearly on her mind as Elle gives us an island-infused smash on “Kinda Love” – which is anticipated to be a female Summer anthem. 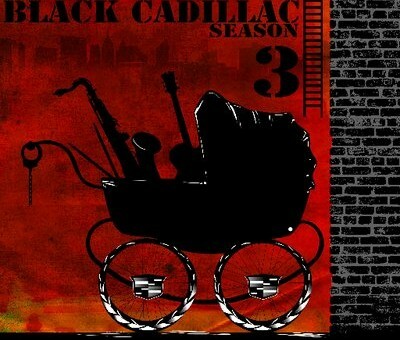 The single was co-written by Grammy-nominated songwriter, Stacy Barthe.